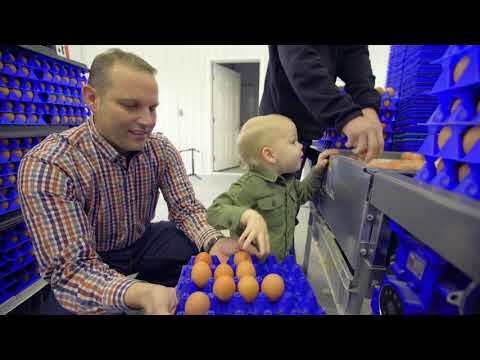 Alberta’s egg farmers are passionate about what they do and take pride in providing Albertans with fresh, locally produced eggs. 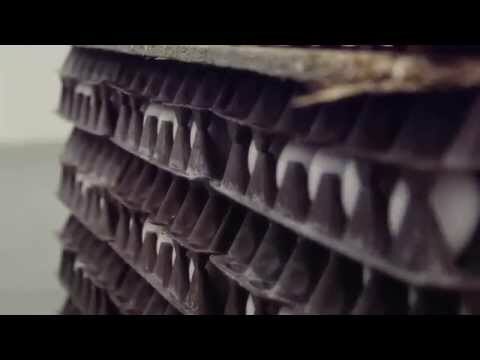 Learn more about what it takes to get each and every egg from our farms to your plate. You can also learn more about Egg Farmers of Alberta and the role we play in Alberta’s egg industry, by checking out this brochure. Explore our 4 pillars – healthy birds, healthy eggs, healthy farms and healthy communities – to learn more about our on-farm programs and key initiatives.